Home > Blog & Resources > Defense > Aircraft Carrier Sells for a Penny!!!! Aircraft Carrier Sells for a Penny!!!! 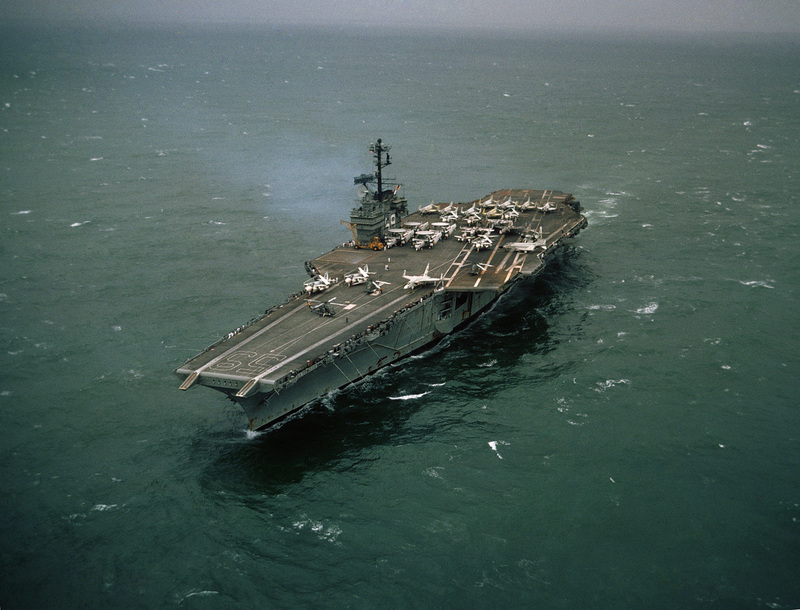 Just recently the USS Forrestal sold for one cent in a bid for it to be scrapped. Yes I said 1 cent! If you do the math and figure out the scrap value of this ship, this sale shows the issues facing the economy of this country. The country wide average return for scrap metal is 33 cents a pound. The Forrestal class aircraft carrier weighs nearly 102,000 tons, or 204,000,000 pounds. At .33 cents a pound, the value of this ship just in standard metal scrap (not counting the higher grades of metals used in the manufacture of a ship of this type, coppers, Inconel and other corrosion resistant grades) the value is roughly $67,320,000.00 dollars. The questions this leaves me to ask are, why didn’t the US government sell this for greater value and where can I get on the list to buy the next aircraft carrier going up for scrap? Had I known about this offering, I’d have paid at least a dollar for the whole ship! 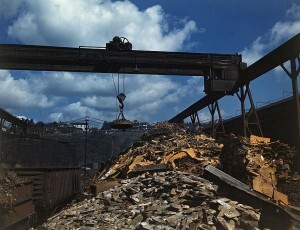 I am afraid you calculated the value of scrap, but you didn’t calculate the cost of turning the carrier to scrap. You are absolutely correct, however I am sure the cost of such a job still is a fraction the value of the scrap produced. oh my god what a loss !